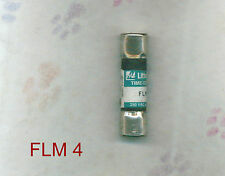 20mm fuse 1.6a 250v LBC Fast/ quick blow. 1marked F1.6A L 250v. MacBook 13". MacBook Unibody 13". MacBook Air 11". MacBook Air 13". MacBook Pro 13". MacBook Pro 15". MacBook Pro Unibody 13". MacBook Pro Unibody 15". 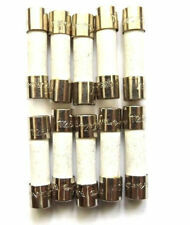 0.5a (500ma) 20mmx5mm Antisurge fuses 250volts. T500ma L 250V x5pieces. 250Vac / 150Vdc. -55°C to 125°C. 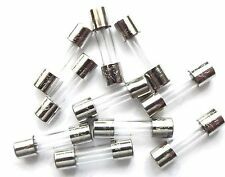 FUSE, ANTISURGE, SMD, 2A. Fuse Type Blowing Characteristic: Antisurge. Breaking Capacity: 300A @ 32V DC, 50A @ 125V AC / DC. Fuse Current: 2A. Fuse Case Style: SMD. External Length / Height: 6.1mm. Breaking Capacity Current AC: 50A. Current Rating: 7.5 Amps. New by Littelfuse. Fuse Type: Fast Acting. Fuse Size / Group: ATO. Product: Automotive Fuse. Termination Style: Blade. Small Axial fuse (wire coming out of each end). Type no.0311008. Littlefuse Inc. Fuse Size / Group : 3AG. Product Type : Fast Acting Glass Tube Fuse. 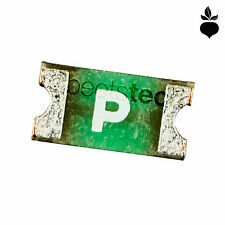 Product : Glass Fuse. Series : 311. Series: 314. Fuse Type: Fast Blow. Fuse Size / Group: 3AB (6.3 mm x 32 mm). Resistance: 0.00235 Ohms. If your log in attempts are unsuccessful you'll be automatically redirected to a secure page where you can enter your credit card information. 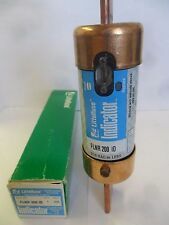 Indicator Fuse. Current Limiting. New In Box. 5a LBC 20mmx5mm 250v Quick blow =Fast. 1 x ceramic 425 amp forklift or electric vehicle fuse. 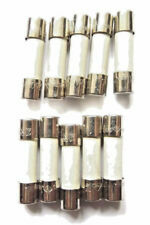 Fuse 250ma 20mm LBC quick blow / fast 250v x5pcs. 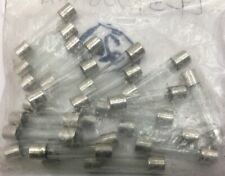 1marked F1A L 250vx10pcs. 20mm fuse 1a 250v Quick Blow/ Fast. FUSE, ANTISURGE, TR5, 6.3A. Series: TR5. Fuse Size Code: TR5. Breaking Capacity: 50A @ 250V AC. Fuse Current: 6.3A. 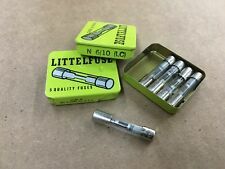 Fuse Size Imperial: 0.33" x 0.3". Fuse Case Style: Radial Leaded. Fuse Mounting: Through Hole. Fuse Type Fast Acting / Quick Blow. If your log in attempts are unsuccessful you'll be automatically redirected to a secure page where you can enter your credit card information. Current Limiting. New In Box. 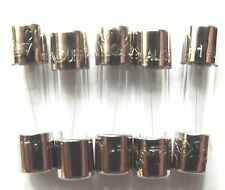 20mm fuse 2a 250v Antisurge. 1marked T2A H 250v. .5A 125V Slow Blow 2-Pin Solder Pad. Surface Mount SMD. Overall length 1-5/8". 32VDC Max. We are here to help. Rysz Storage Battery Co. That costs everyone money. Lets make sure you are looking at the right product before you buy. 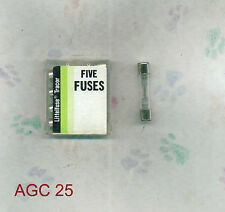 Cooper Bussman Fuse 4a 20mm HBC Ceramic T4A H 250v Anti surge. 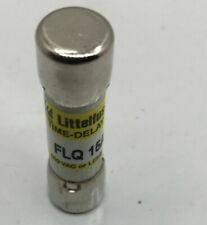 Lot of 5 0459005.UR Fast 125V, 5A PICO Fuse SMD Littelfuse Inc. Lot of 5 0459005. WARNING: This product contains chemicals known to the State of California to cause cancer and birth defects or other reproductive harm. Part number: FLSR 175ID. Replaces Bussmann #: FRS-R-175. 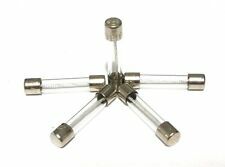 Used on center pivots, generators, disconnects, well panels, and oil field panels. Replaces Valley part number: 03E1929. Axial Leads. Lot of Ten. the Electric Roundup! 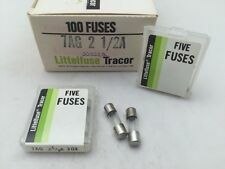 10 pieces lot, unused Littlefuse DOUBLE 3AG fuse holders. What a great find!